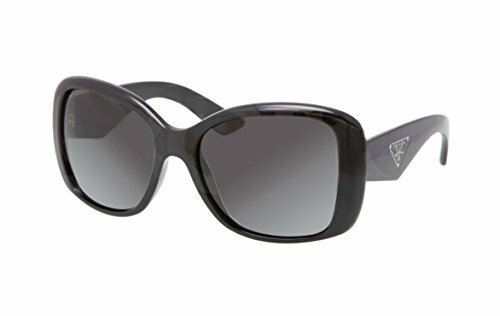 Prada PR32PS is a Female frame. 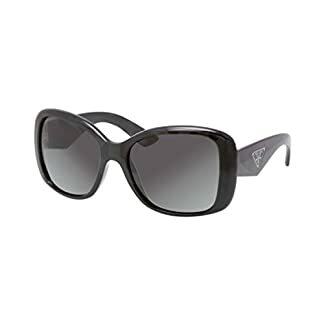 The shape is Square with a Full Rim frame made of Plastic . Features include 12 months warranty.COMES WITH:Case (actual case may vary)Cloth.